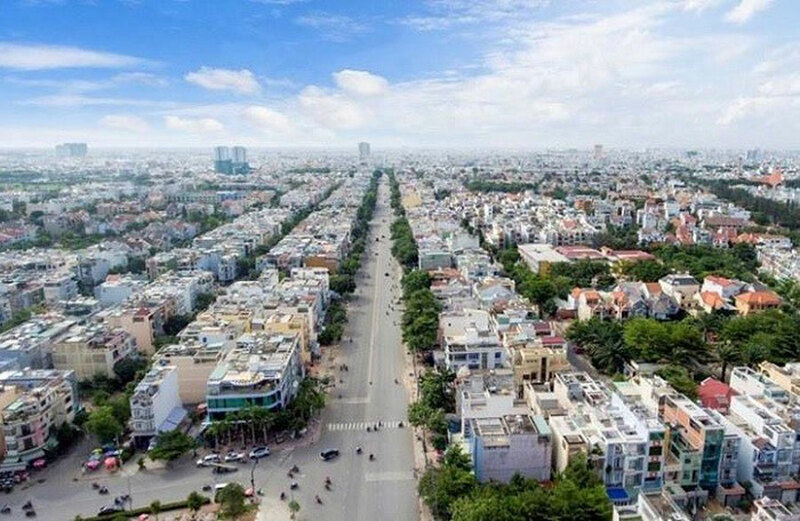 City People’s Committee HCM City has asked the Binh Tan District People’s Committee to consult the authorities in the process of planning zoning 1/2000 scale residential area north of Vo Van Kiet Boulevard and residential area south of Boulevard Vo Van Kiet, An Lac ward. Planning residential area south of Vo Van Kiet Boulevard, An Lac Ward, Binh Tan District with a total area of ​​172ha. Residential area north of Vo Van Kiet Boulevard, An Lac Ward, Binh Tan District with a total area of ​​about 273ha. For existing land plots in operation and in the zoning plan of 1/2000 scale, the planning of mixed land is limited. To prioritize the land fund for arranging public works, schools, and developing trade and service functions to meet the demand of people in the West. And attract investors into the retail market. 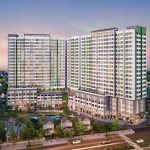 At the same time, to arrange key technical infrastructure works in service of the planning area in line with the approved master plan for the construction of Binh Tan district. No proposal for adjustment of planning for projects with architectural planning criteria. Binh Tan District is a large planning area recently and emerged as a quality city of the city. With well-developed infrastructure and improved living quality. Prior to that, the district announced many other major plans. For example, a residential area north of Tan Ky-Tan Quy street, Binh Hung Hoa ward with a total area of ​​about 380ha. Residential area east of Binh Tri Dong street, Binh Tri Dong ward, Binh Tan district with a total area of ​​about 296ha. 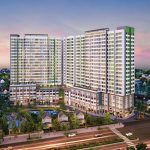 These residential areas are planned to be existing residential areas, renovate and embellish new construction, public service buildings and green parks. In addition, the City People’s Committee. 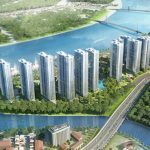 Ho Chi Minh City also approves the zoning plan for a 1/2000 scale residential area south of Tan Ky – Tan Quy road, Binh Hung Hoa A ward, Binh Tan district. 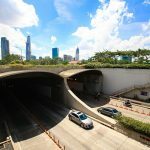 You are reading the article City planning two residential areas ‘crisis’ along the highway Vo Van Kiet in the Real Estate category at https://realestatevietnam.com.vn/.Any information sharing, feedback please email to info@realestatevietnam.com.vn, Hotline 0909890897 (24/7).